Good Dog! Autism Companions is the natural result of the journey we are all taking through autism. Like so many families with ASD children, we have explored numerous therapies and modalities in our attempt to find just the right combination to unlock and unleash the beauty living within our son, Elliot. Our journey led us to getting a service dog for him. The decision has delivered on all we had hoped for and so much more. Elliot's service dog Orbit unlocked and unleashed our entire family. The lessons we learned in acceptance, unconditional love and deeper understanding are life changing. 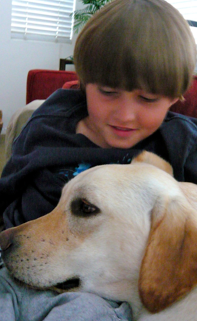 It's with great joy that we now share our experience and our teams’ expertise in autism service dog relationships. The results we are seeing through our programs across the country have been life-changing for all of us involved. We are truly blessed to be serving those in our community. We are so grateful to all of you who have helped support our vision and our programs! Thank You! 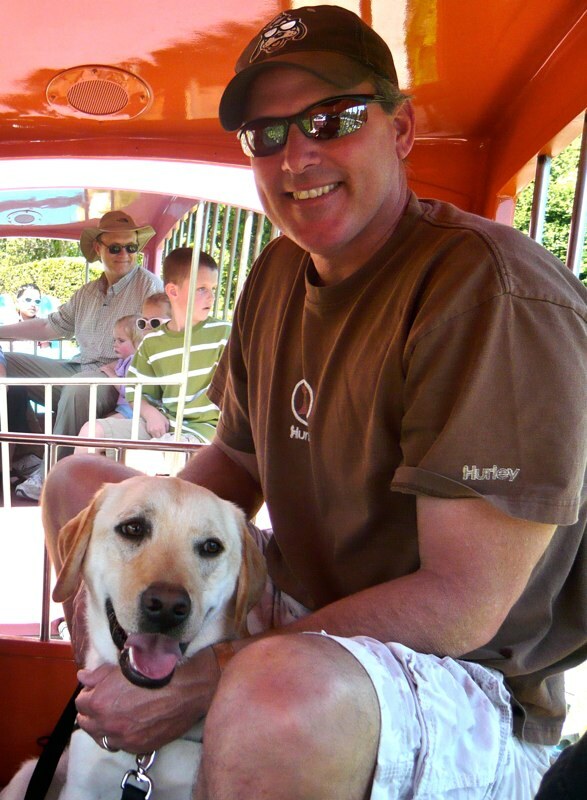 To follow our personal autism service dog story go to DOG BLOG … click on the keyword: Founders Story. During the past 5 years, Good Dog! 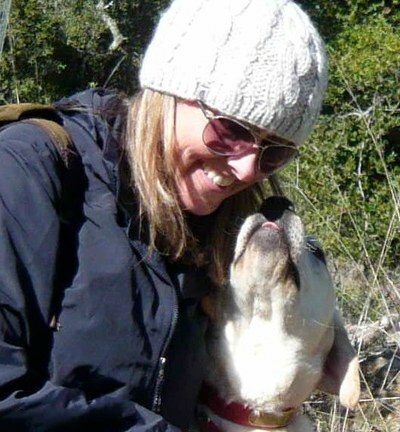 has placed 30 dogs with families throughout the US. In 2016 we celebrated those who helped us reach this amazing milestone! 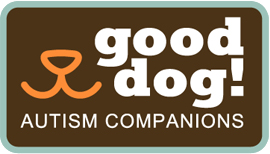 We are so grateful to everyone who has supported Good Dog! these past 5 years!